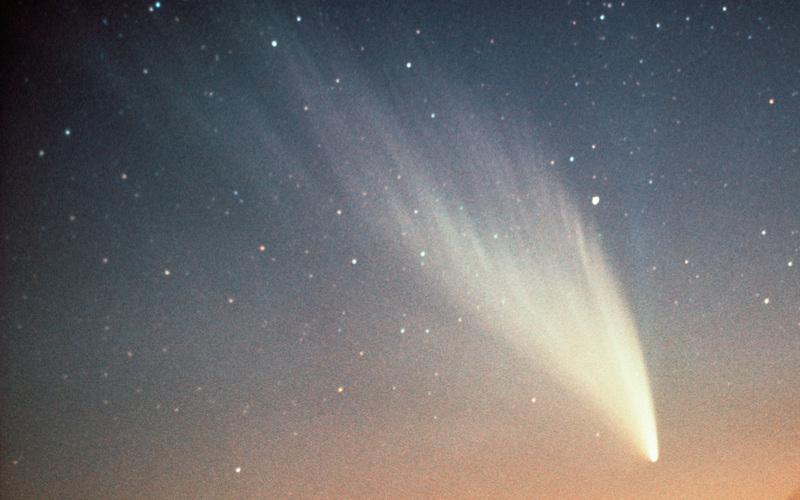 Comet West was discovered in photographs by Richard West on August 10, 1975. It reached peak brightness in March 1976. During its peak brightness, observers reported that it was bright enough to study during full daylight. Despite its spectacular appearance, it did't cause much expectation among the popular media. 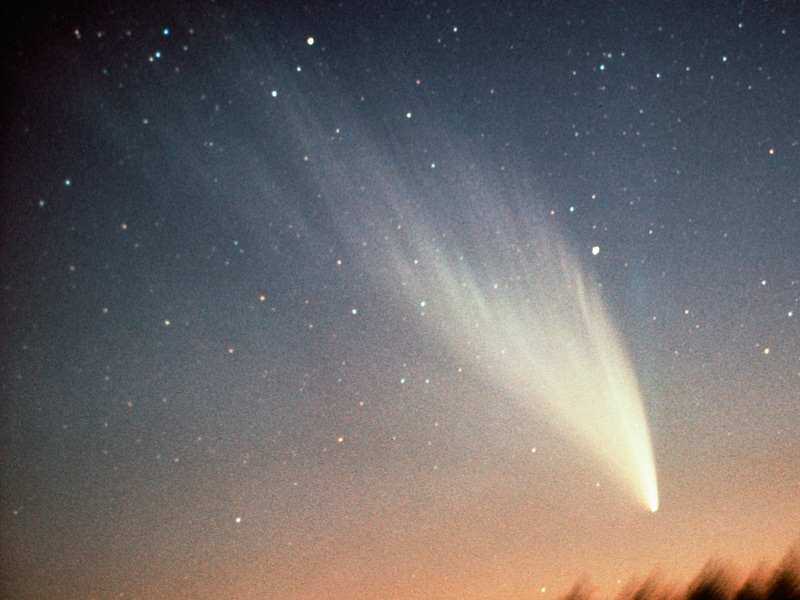 The comet has an estimated orbital period of 558,000 years.